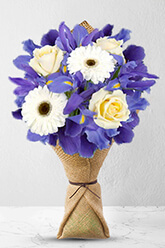 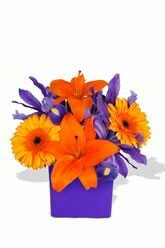 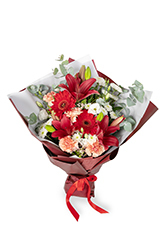 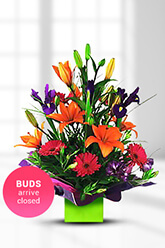 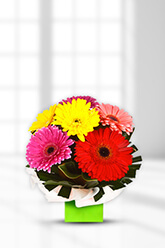 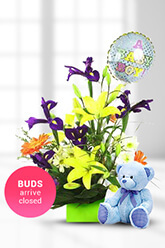 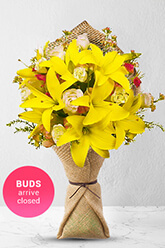 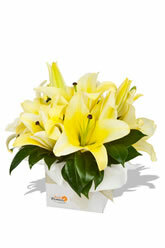 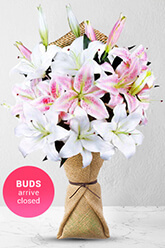 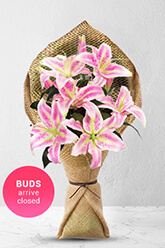 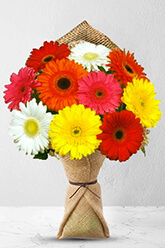 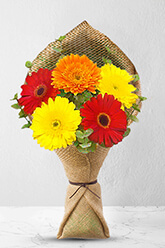 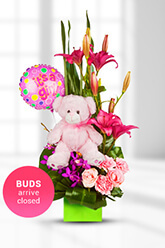 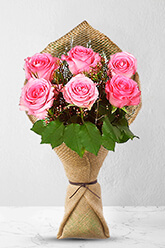 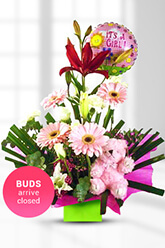 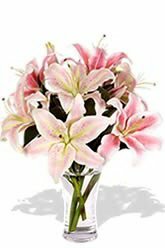 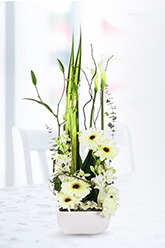 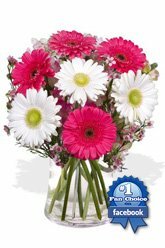 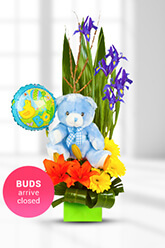 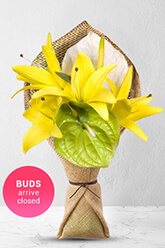 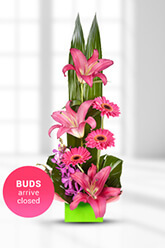 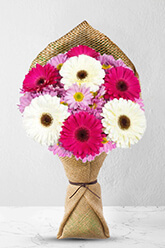 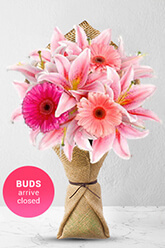 Choose From Our Favorite Newborn Flowers And GiftsOrder by 12pm for Same Day Delivery! 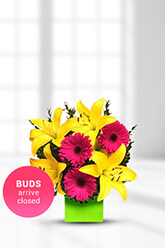 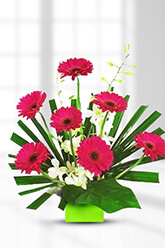 I had a pleasant surprise when the recipient told me that she received the flowers way in advance of my delivery time. 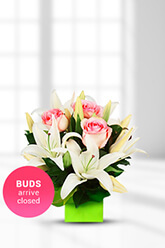 Thanks for the efficient service.